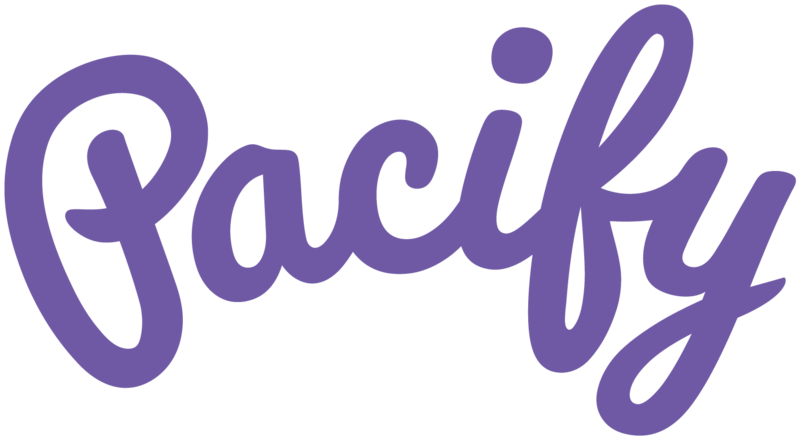 Pacify is proud to support the 2019 California Breastfeeding Summit, which will be held from January 29 to January 31, 2019 in Anaheim, CA. Sponsored by the California Breastfeeding Coalition, the goal of the summit is to create a strong community of breastfeeding advocates to work together on common actions to remove barriers to breastfeeding and advance breastfeeding equity. Come meet Pacify's Chief Clinical Officer and Director of Public Health Programs at Table 9 in the registration area! To learn more about our work in California, check out the preliminary results from our pilot with MOMS Orange County. The California Breastfeeding Coalition (CBC) is a grassroots coalition of community breastfeeding coalitions, as well as public and private partnerships that have broad reach within California’s communities. Their mission is to improve the health and well-being of Californians by working collaboratively to protect, promote, and support breastfeeding. To accomplish their mission, the CBC works to create and strengthen collaborative relationships among state and local organizations, government agencies, hospitals and health care providers, employers and community-based breastfeeding support organizations throughout California. The aim of these collaborative efforts is to remove all barriers to breastfeeding in California. Follow CBC to learn more!